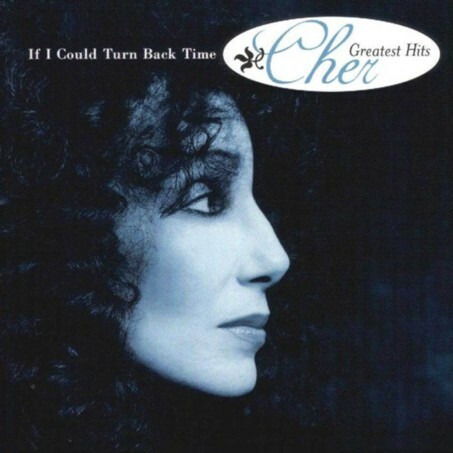 CHER�If I Could Turn Back Time: Cher’s Greatest Hits is an compilation album released on March 9, 1999 by Geffen. 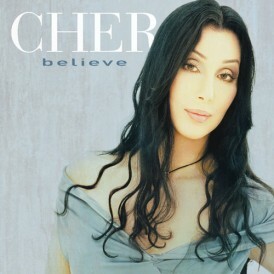 The album reached #57 in the Billboard Hot 100. 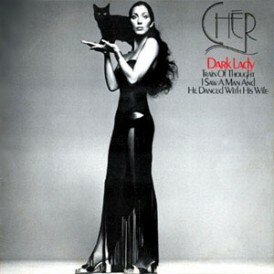 In Europe the CD was made available as an import and hit #2 in the Danish albums chart. 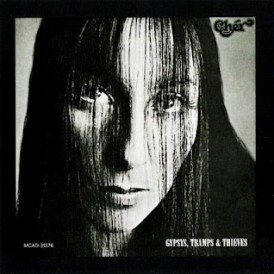 In November, the compilation The Greatest Hits was released outside North America. 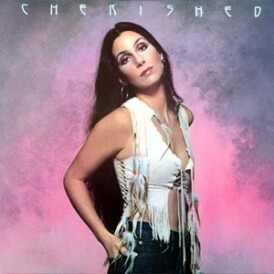 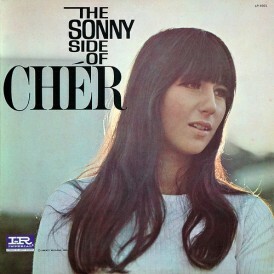 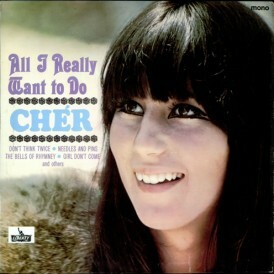 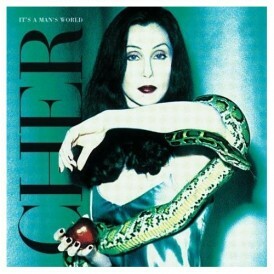 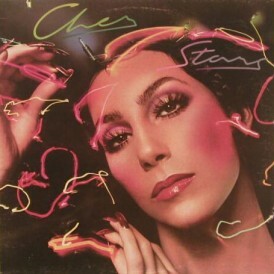 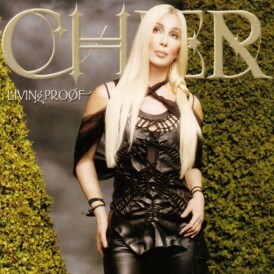 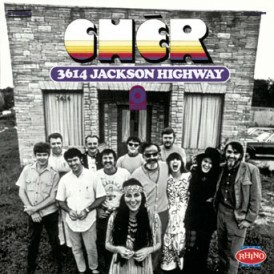 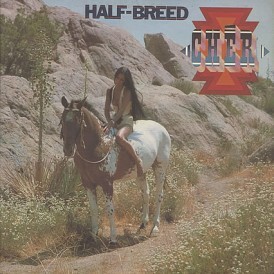 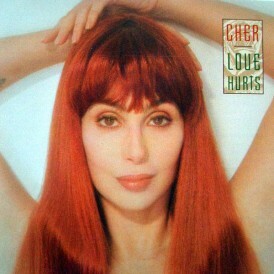 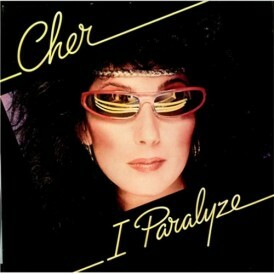 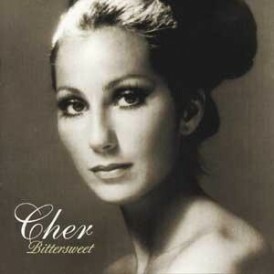 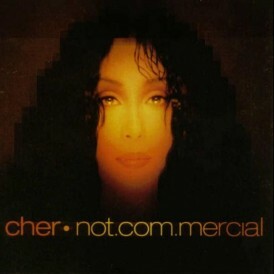 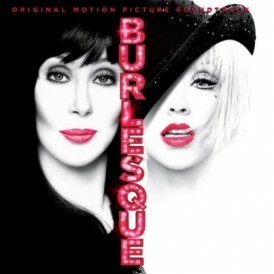 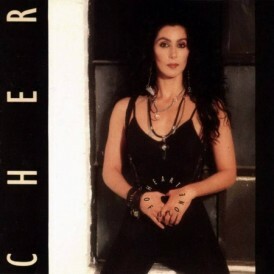 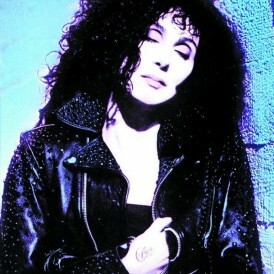 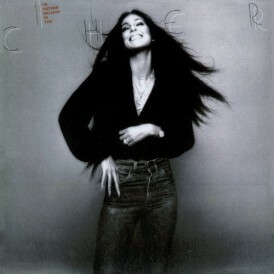 The album originally included a remix of “Don’t Come Cryin’ To Me,” (listen to it at Cherworld.com) recorded during the Heart of Stone album sessions, however Cher later requested it was removed from the album.